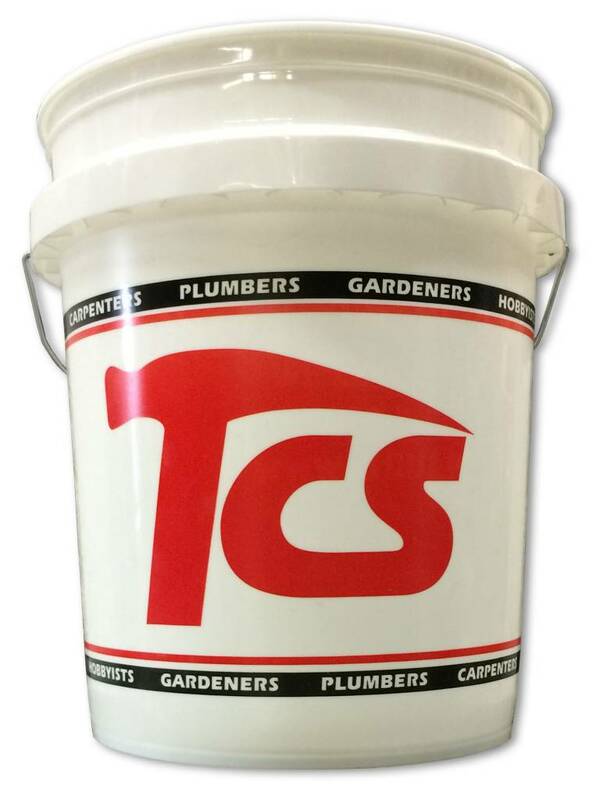 Mixing container solvent, resistant, recyclable, high density polyethylene, white. For use with paint plaster clay cleaning solutions and so much more. 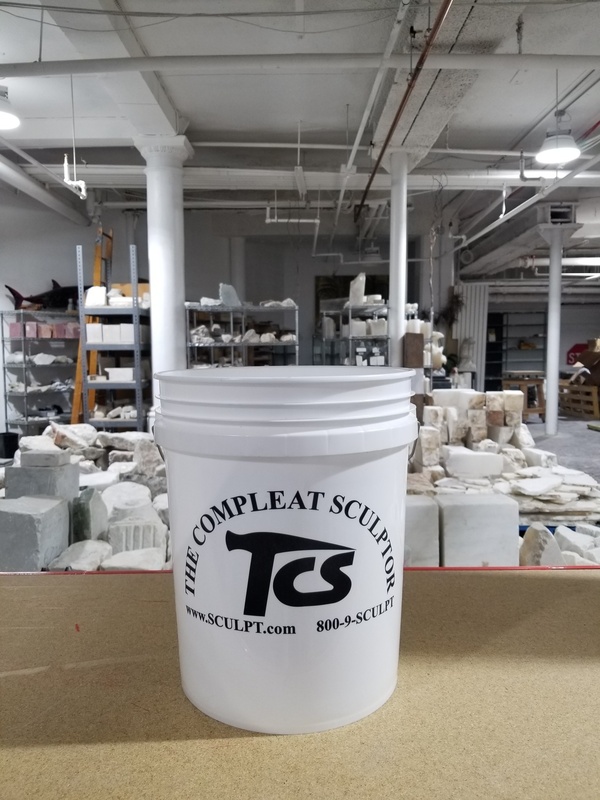 Convenient 5 Gallon tub, calibrated with quart and liter markings is an excellent mixing/measuring device. 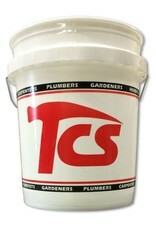 Again this bucket is solvent resistant. 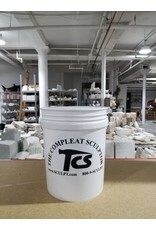 Use with all patina, plasters, rubbers and adhesives. Top: 12in. Bottom: 10in. Depth: 14in.